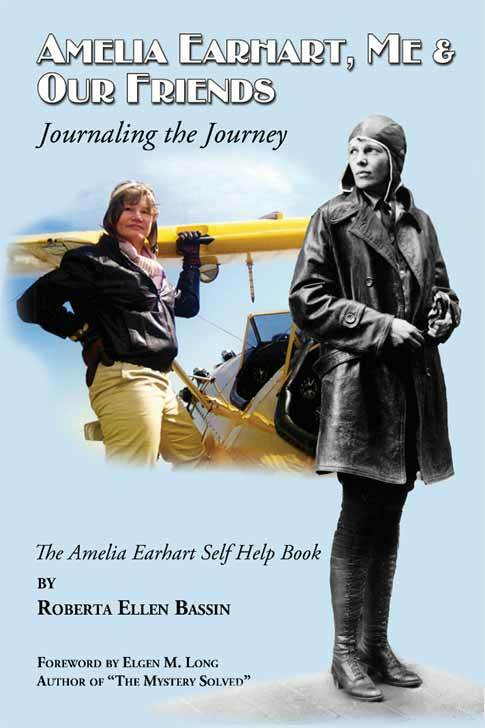 In celebration of Women’s History month the Museum of Flying will be presenting a One Woman Performance of “Amelia Earhart: In Her Own Words” written and to be performed by acclaimed actress, Roberta Bassin on Saturday, March 19th at 2:00 pm. 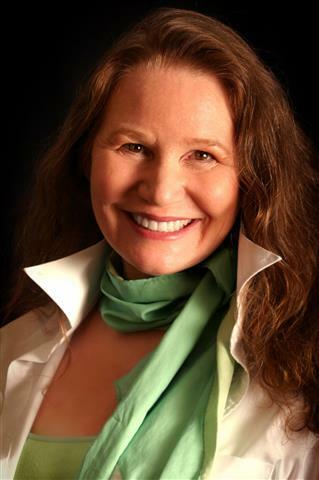 Roberta is a professional actress who has appeared in numerous television shows and movies including Ray Donovan, Criminal Minds, Grey’s Anatomy, J. Edgar, Barfly and Emmy and Golden Globe winner “Indictment: The McMartin Trial” working with directors such as Oliver Stone and Clint Eastwood, and actors including Mickey Rourke and Leonardo DiCaprio. The one-time performance at the Museum of Flying will be followed by a book signing in front of a replica Lockheed Vega, the plane in which Amelia Earhart set speed records flying in the early 1930’s.